Excuse this Momma for getting her high fashion runway news late, but I have a feeling I’m not the only one. 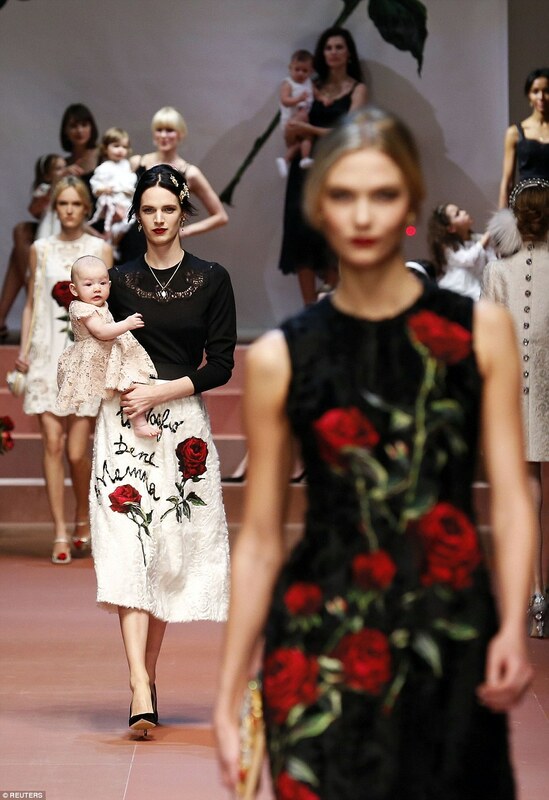 Who has heard about the Dolce & Gabbana Fall 2015 Fashion Show in Milan? In a rare moment of peace last night I caught up on my fashion and when I saw this the fashion lover and Mamma in me was overjoyed. 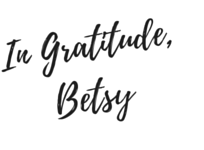 Hopefully you like it too. 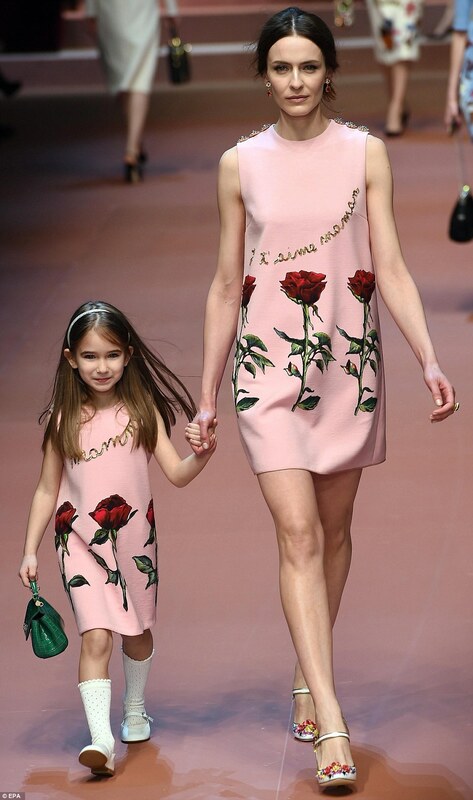 The recent Dolce & Gabbana show took inspiration from motherhood. 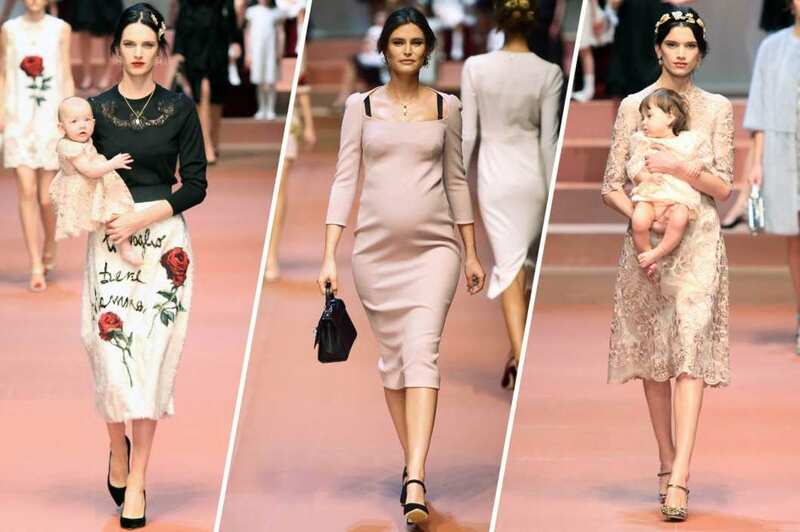 Some models carried babies down the runway, and pregnant beauty Bianca Balti paraded her very own baby bump showing off a collection that is inspired by classic Italian maternal style. Starting My Day Dressed For Adventure with Toad&Co. 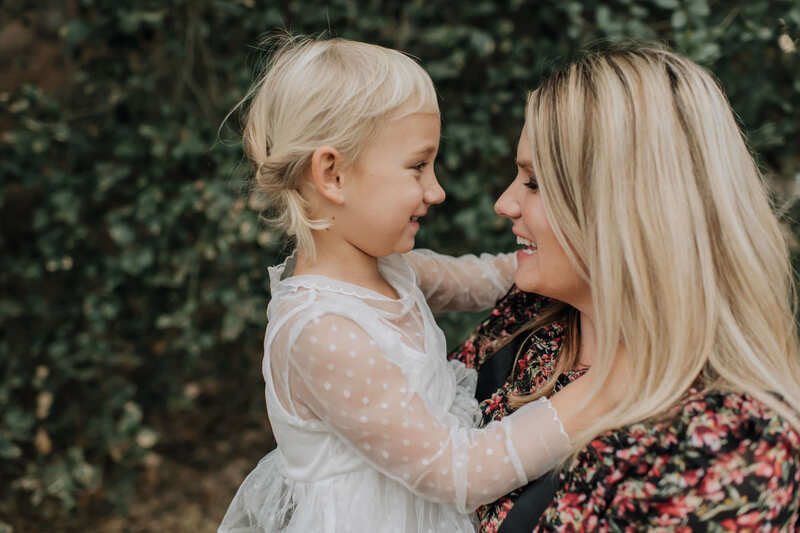 Are Your Children Getting Enough Vitamin N?